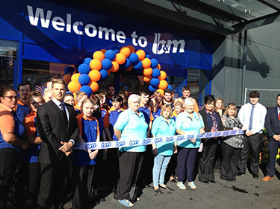 The latest new B&M Home store opened in Thorne this week, complete with a large 5,842sq ft garden centre. The new Home store, managed by Nick Lockwood, opened on August 5 on Quora Retail Park. It's the latest addition to the South Yorkshire region and has created more than 50 jobs. B&M is set to open another six new stores between now and September 8, two of which will have garden centre attachments – in Port Tolbot and Frome. 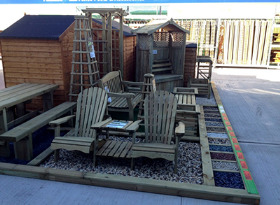 B&M operates 118 garden centres with its outlets nationwide. The next new B&M Home Store to open will be on August 12 in Strood. As part of the opening day celebrations, B&M colleagues invited along a local charity, Thorne and Moorends Community Hub and Food Bank, to be their VIP for the day – who also received £250 worth of B&M vouchers as a thank you for taking part.